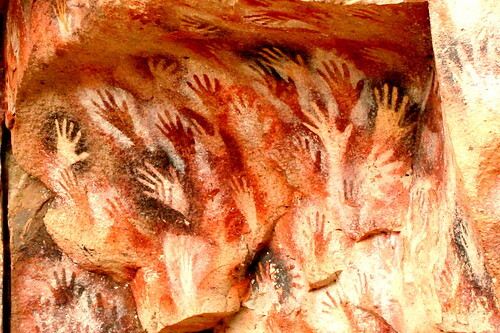 Next Tuesday we’ll be exploring famous hands from the past. 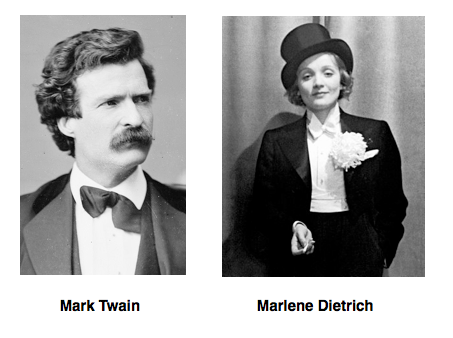 From the cave of hands in Argentina to well known personalities from the last 100 years: the 3 Kennedy brothers, Charles Lindberg, Greta Garbo, Marlene Dietrich, Mark Twain and Max Planck. The week following we’ll look at the hands of some well known personalities of today. Tony Robbins and Jack Canfield. Register for this call here.